The brand new KRONE Telematics Reporting allows reports to be made automatically. 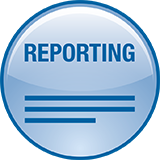 In doing so, previous reports are processed by the KRONE Telematics System and sent to a predetermined recipient at given intervals. 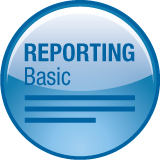 These reports allow the user to obtain just the information they actually need for an overview of the entire fleet.